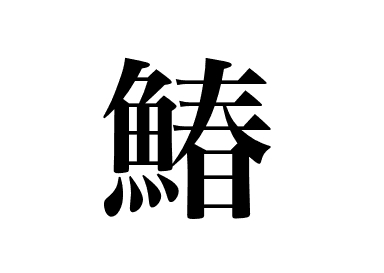 As it is a kind of mackerel, its flesh has a plenty of fat. Meltingly delicious and must-try ingredient. 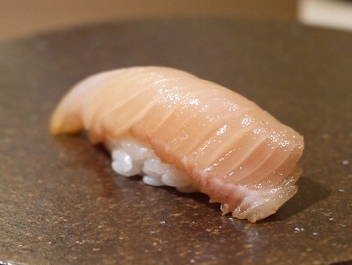 Only fresh ones are served in sushi restaurant so if you find one in a showcase on a counter, you should try it.